IDS is pleased to launch a range of new uEye USB 2.0, USB 3.0 and GigE camera models using Aptina’s CMOS 5 Megapixel color sensor (MT9P006) with new A-Pix Technology. The MT9P006 delivers crystal clear and high-resolution color images combined with excellent low-light performance which rival CCD image quality. 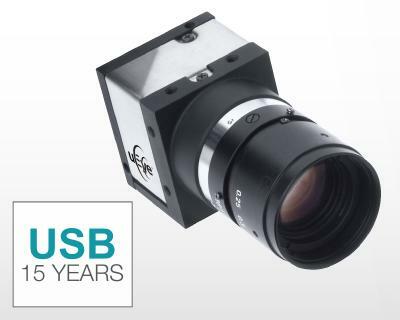 The new sensor is available in the uEye USB 2.0 LE, RE, ME and SE families (UI-1580) and GigE CP, SE and RE series (UI-5580). The brand new USB 3 uEye CP camera (UI-3580) combines the high resolution and extreme sensitivity of the new sensor with the ultra-fast USB 3.0 interface. Aptina’s A-Pix Technology features include lightguide and deep photodiode and 65 nanometer pixel design that advance pixel performance. 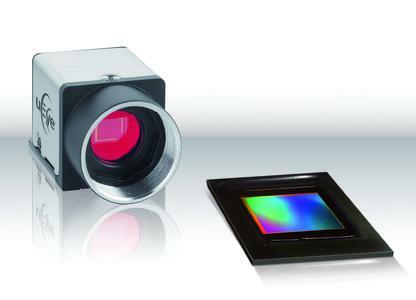 The new, third generation Aptina A-Pix enhances quantum efficiency and minimizes crosstalk to capture sharp images with vibrant colors even in low-light conditions. 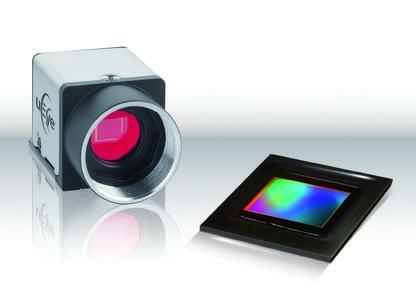 Best-in-class image quality make the new camera models ideal for demanding industrial inspection and machine vision environments. With a 14 year track record of success, IDS Imaging Development Systems GmbH is a leading manufacturer of digital industrial cameras and frame grabbers. The company was founded as a "two-man firm" by Jürgen Hartmann and Armin Vogt in 1997. Their mission then and now is to develop, manufacture and distribute industrial grade imaging components with an excellent price/performance ratio and maximum ease of use. 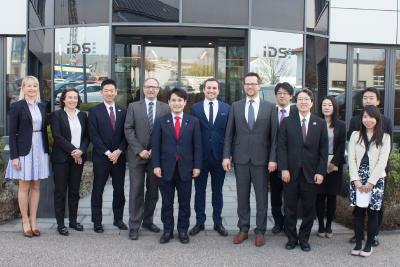 Today IDS GmbH employs over 100 staff and is internationally represented by subsidiaries in the USA, Japan and France and through our network of distributors in almost all European and Asian countries. About half of our employees are engineers in hardware and software development as well as engineering and applications. Assisted by our expert sales team, they provide our customers with comprehensive service and support both before and after sales. The success of this approach is demonstrated by the over 200,000 frame grabbers and over 140,000 USB and GigE uEye cameras that are in use worldwide today. 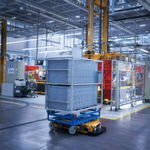 Our customers include OEMs, system integrators and manufacturers in the industrial, security, scientific and medical industries. IDS Imaging products are well-known for their consistent high quality, long-term availability and maximum ease of integration.